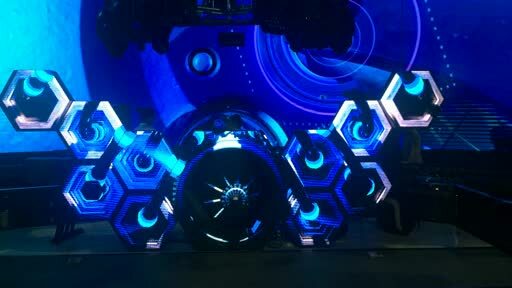 We can also supply Magic DJ Booth,Night Elf DJ Booth,Diamond DJ Booth,Angel Wing DJ Booth etc. and many kinds of decoration such as Background wall,ceiling,dancing floor. Plz contact us for more info.